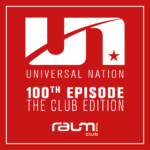 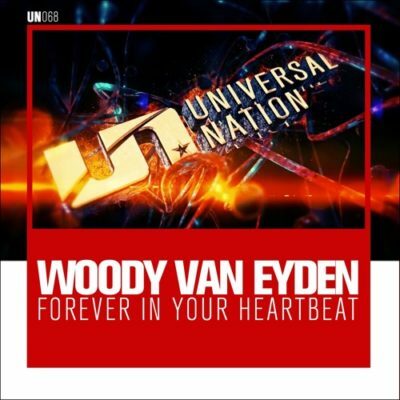 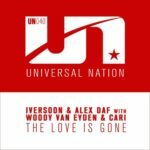 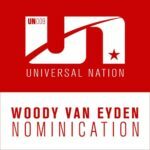 Woody van Eyden is back on Alex M.O.R.P.H.’s label “Universal Nation” with an absolutely peaktime uplifter! 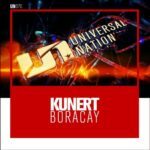 Expect energy and pure emotion! 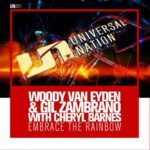 Tagged Universal Nation, Woody van Eyden.